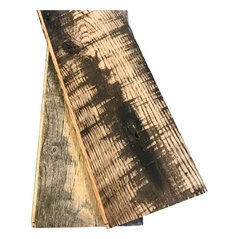 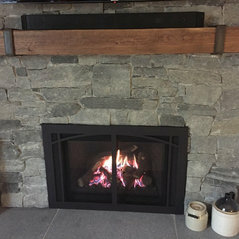 For close to two decades we have been supplying architects, builders, designers, flooring manufacturers, shipwrights, millwright, hobbyists, and homeowners with the highest quality reclaimed wood products saved from mills, factories and, warehouses across the Northeastern United States. 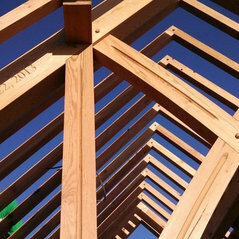 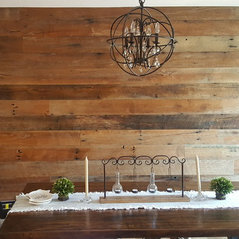 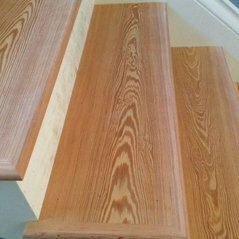 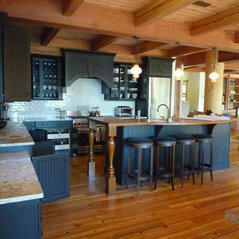 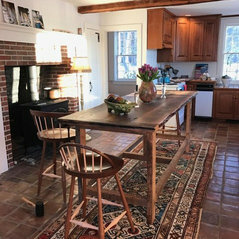 Looking to add the warmth and character of vintage wood to your next building project? 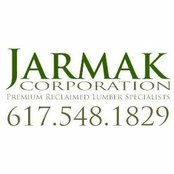 Give us a call, we'd love to share the story of our antique wood with you!